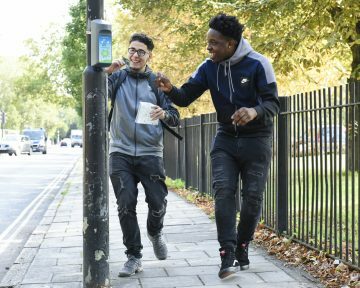 Beat the Street is Intelligent Health’s award-winning physical activity initiative which helps entire towns, cities and counties get moving by turning their area into a game. Successful schemes in the UK and worldwide have engaged more than 900,000 people to date. 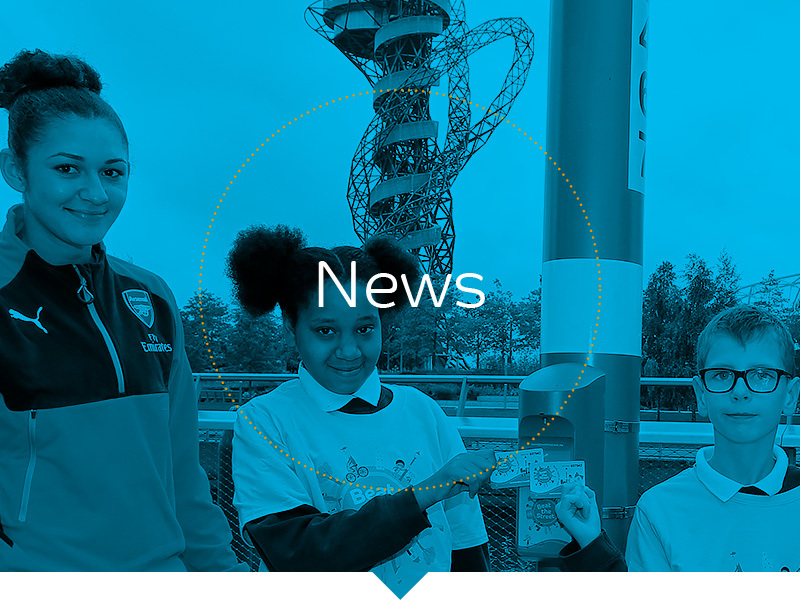 The article not only highlights the success of Beat the Street in engaging harder-to-reach groups – with 71% of participants being women and 30% living in the highest two deciles of multiple deprivation. Additionally, the piece shows how the initiative leads to substantial changes in behaviour and wellbeing with players reporting decreases in inactivity, increases in active travel and improve mental well-being. View the article in full here.